High school student MaKenna Albert has always had a love for flying. She reached out to SkyWest Pilot Denise Langholz, asking about the possibility of taking an aircraft tour for her senior project. 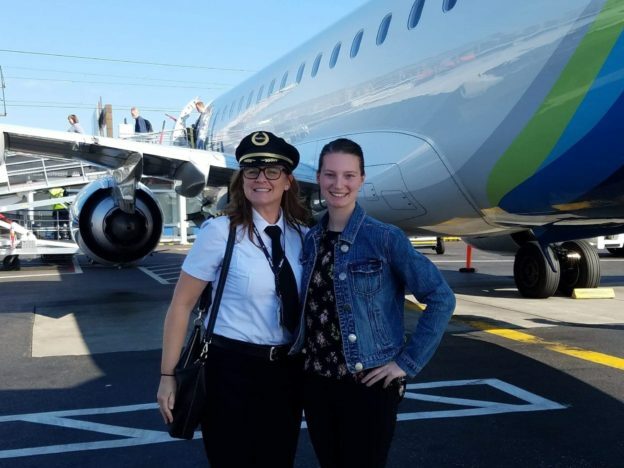 What MaKenna didn’t realize, however, was that she was in for a treat, as Captain Langholz and the entire SkyWest team rolled out the red carpet to give her a behind-the-scenes tour at Portland International Airport (PDX). The day started off with a tour of the airport before they stopped to talk with several SkyWest employees, including Teresa Nelson, PDX First Officer. As exciting as everything was, it was just the beginning for MaKenna. After watching the ground crew welcome an inbound flight, PDX Captain Tracy Leland took the opportunity to walk MaKenna through each of the steps to prepare the aircraft for flight. 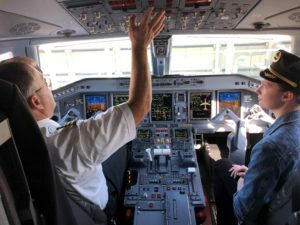 Afterward, Makenna was able to take a tour of the maintenance hangar, meet more of the SkyWest family and sit inside the flight deck of a SkyWest jet, where she envisioned herself taking the controls as an airline pilot. MaKenna also got to visit the crew lounge where she enjoyed talking with crew members about their experiences and why they chose SkyWest. 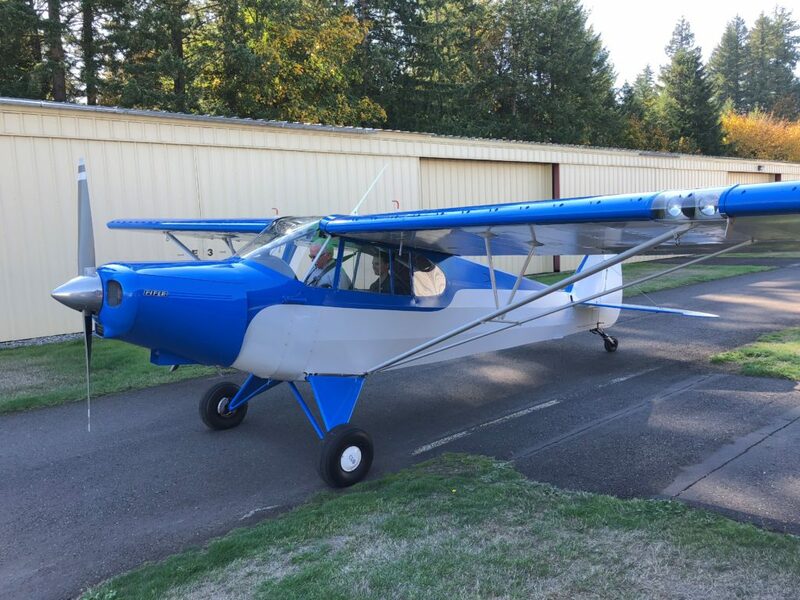 Bob Venturella, SkyWest’s PDX Chief Pilot, added to MaKenna’s special day as he surprised her with a ride in his Piper Cub aircraft. Venturella took time to teach her about flying the aircraft and answered any other questions MaKenna had. It was an awesome day for MaKenna.